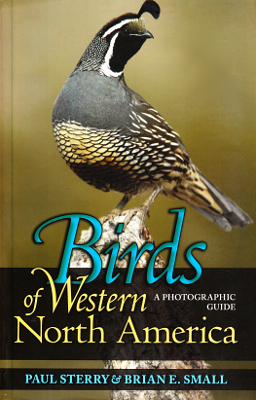 Description: Birding field guide with color plates. 416 pages. Viewed: 2,753 times since March 29, 2012.